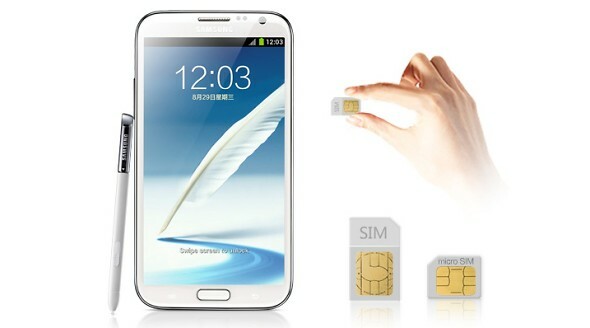 The dual SIM variant of galaxy note II released officially on 23rd November 2012 in china .This phablet is practically the same phone with 1.6 GHz quad-core processor, 140.9mm HD Super AMOLED display, Android 4.1(jelly Bean), Li-ion 3,100mAh battery but only with extra micro SIM slot just below the microSD slot. This handset will support both GSM and CDMA network which would be certainly beneficial for busy consumer. The Price of this hybrid is little more expensive which may cost over 900$(us dollar) .Currently it is only available in china where it began its sale from 3rd December 2012. The customer outside china has to wait to get their hands on this device till it hits their nearest store.